Editor’s Note: We updated this article for 2019. This is our fifth time ranking the best places to live in New Jersey. We all know New Jersey is the best state in the Union. But because the whole state is so awesome, it’s hard to choose the best place to live within New Jersey. Thankfully for you, we decided this question needed to be answered once and for all. 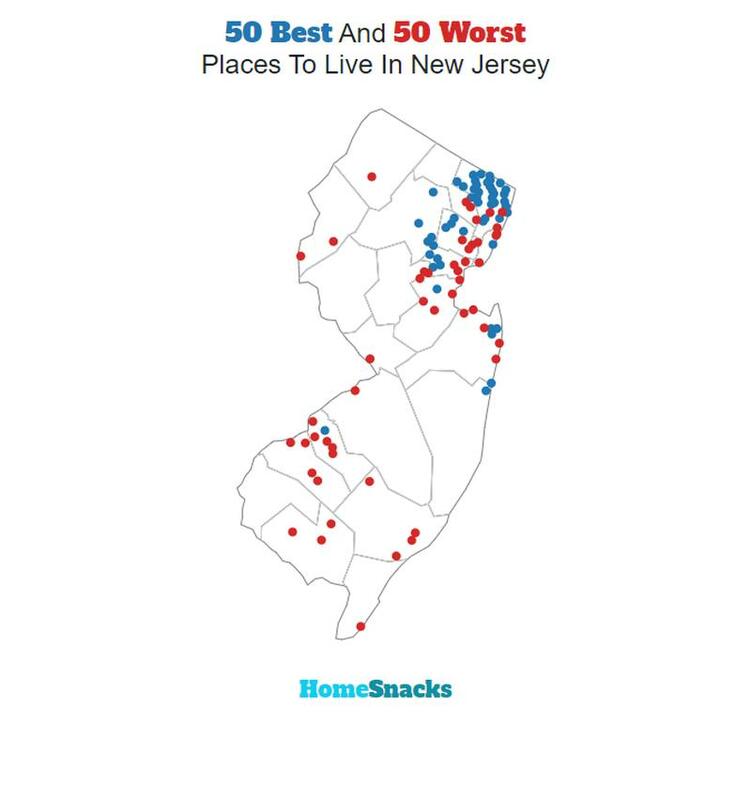 So we turned to data and analytics to understand the best place to live in New Jersey. After analyzing over 700 places in New Jersey, we came up with this list as the best places in the Garden State. There you have it, the best that New Jersey has to offer when it comes to finding a place to live. At the end of the day, it looks like the places with low unemployment and high incomes outmatched their short commute counterparts. However, in our humble opinion, there’s no better state in the nation than New Jersey, so any place inside the state bounds is a great place to live. North Caldwell had the 12th lowest unemployment of any place in our research (3.8%) and the 14th lowest crime rate. However, the relative lack of population density and long commute times held it back from being higher on our list. North Caldwell is home to an exceptional Volunteer Fire Department that represents so much about what it’s like to live there. 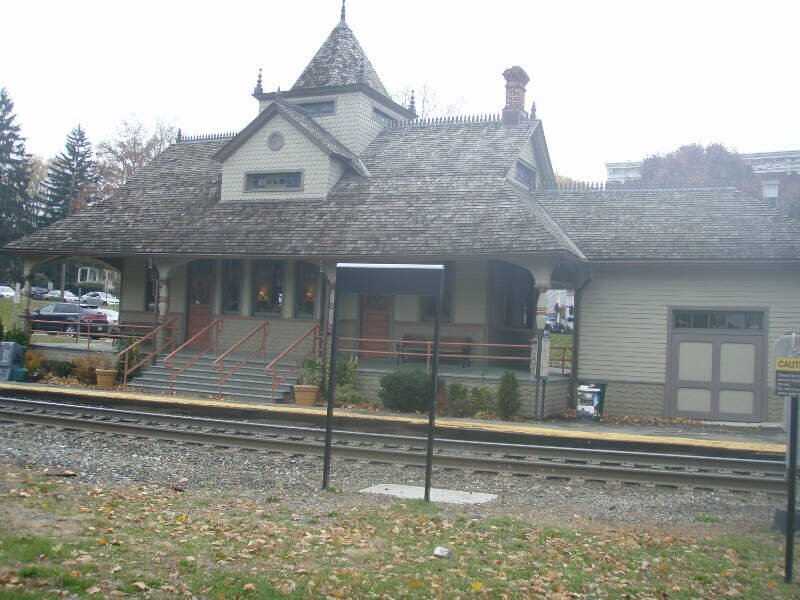 Woodcliff Lake broke into the top ten best places to live in New Jersey on the back of a low unemployment and a quality schools system. It placed 2nd overall for its low unemployment rate and the 8th highest median income of any place in our analysis. 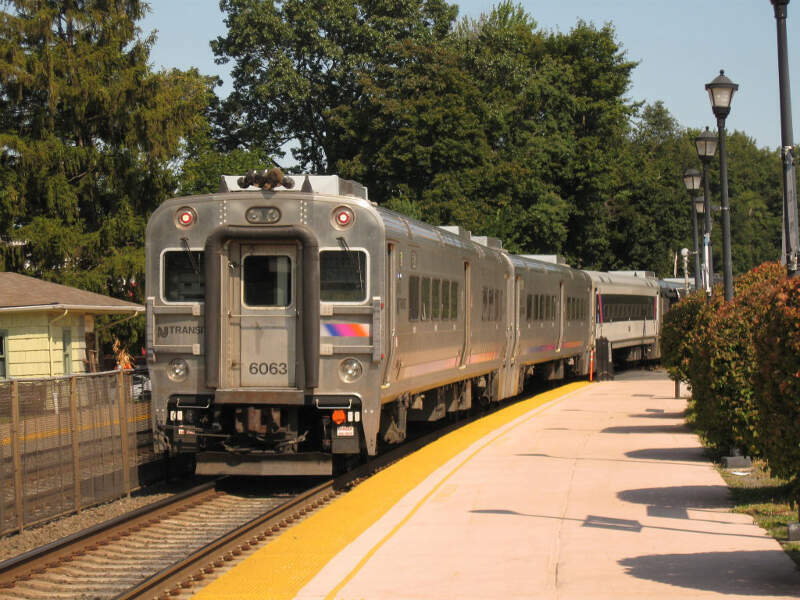 However, it only has the 140th shortest average commute time of any place in New Jersey. 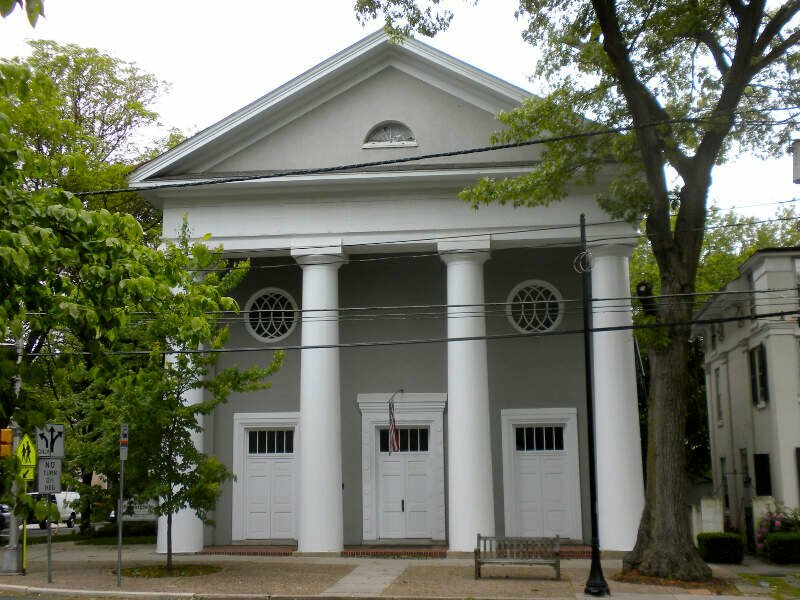 In Haddonfield, everyone loves to call Haddonfield home! The median home value is the 41st highest in New Jersey. Additionally, the unemployment rate is the 10th lowest in the state. and the crime rates are some of the lowest in Garden State. 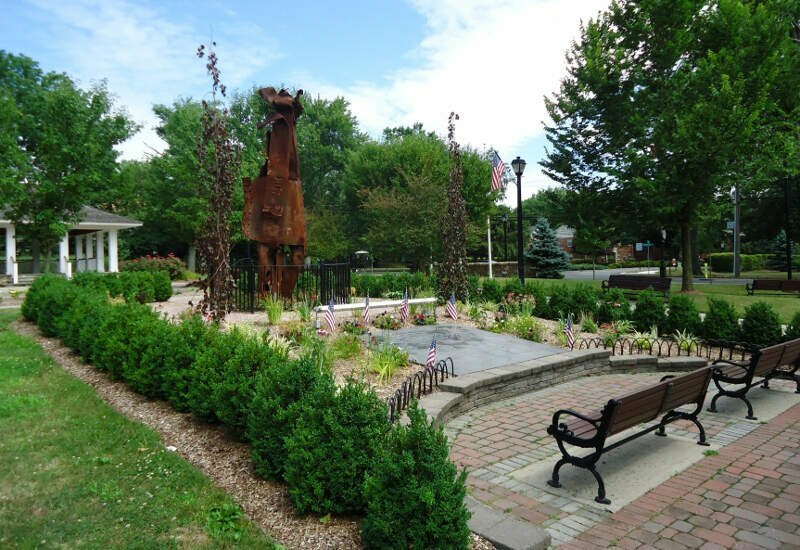 Oradell isn’t just the nicest place to live in New Jersey – it’s also the one of the fastest growing places in the state. And with good reason. It’s got the 69th lowest unemployment rate, the 12th highest adjusted income, and rates above most places in education. When you’re looking at science and data, Oradell definitely deserves a spot on the list for 2019. The crime is the 40th lowest in the state in Glen Rock, and there were only 1 violent crimes in the entire city last year. We think it’s even safer here than the numbers indicate. 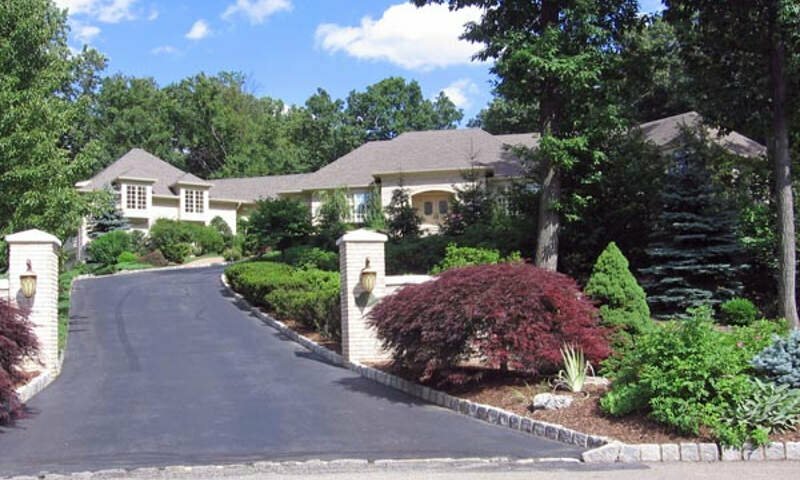 The schools are some of the best in New Jersey, and residents live in very expensive homes. They also earn more than most every other city in the state. 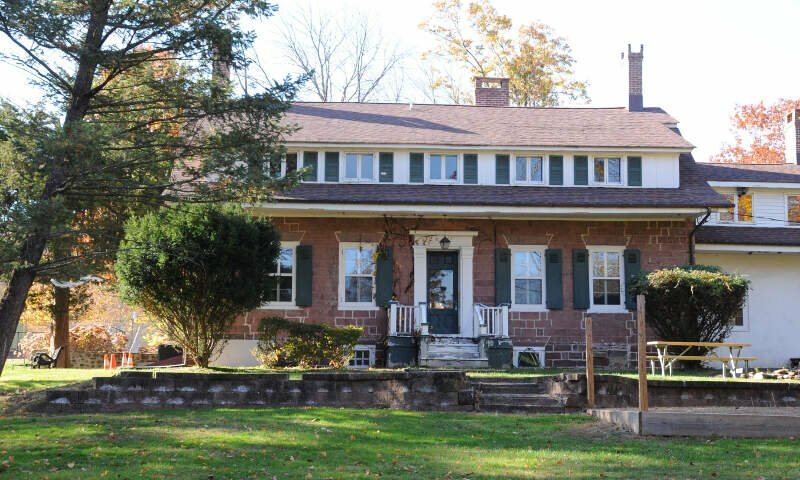 Residents in Glen Rock earn $159,247 a year. 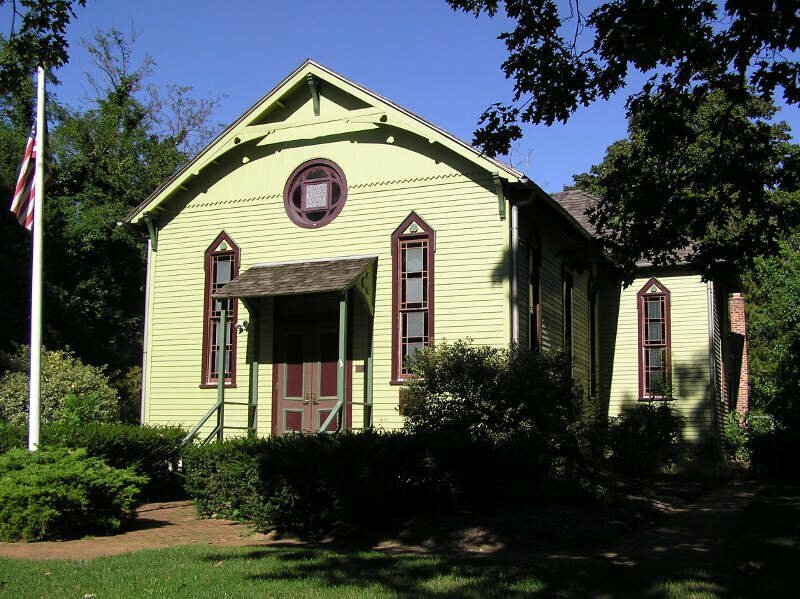 Demarest makes a case for being one of the best places to live in New Jersey mainly because of a low crime rate and a higher than average household income level. And when school spending is higher than the national average and only 4.6% of folks are jobless, you can bet Demarest residents are glad to live where they do. Fair Haven is a short drive from everything, but who would want to leave the 7th best place in New Jersey? 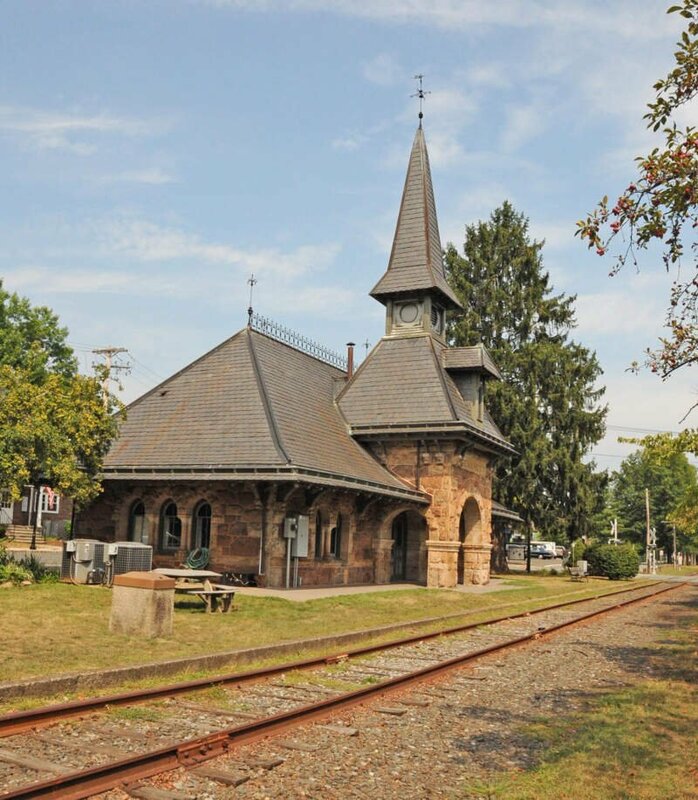 Homes are priced around $664,500 and residents have the 177th shortest commute in New Jersey. There’s two types of people who live in New Providence. Either the old hold outs who have lived there forever and are watching their home values skyrocket, or those d who can afford to buy a $576,000 home there. Either way, you’re set. Your kids go to great schools, there’s a ton of things to do, and you earn a great salary. New Providence is exactly what you hoped for when you played that board game, LIFE as a kid. We wouldn’t be surprised to see CNN call Westfield one of the best places to live in the United States. Not only do the residents all make great livings, there’s essentially no crime in the entire city. And the residents are very involved in the community. They can’t build homes fast enough here as it seems everyone wants a piece of Westfield. If you live in Chatham, you probably know how great it is already. 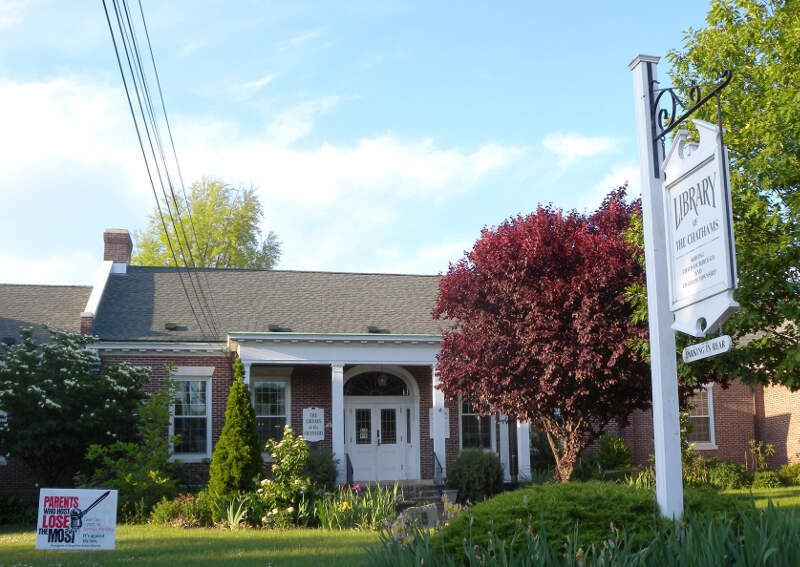 Chatham has a stable economy where residents earn a large salary ($150,625). And the crime is really, really low (23rd lowest in New Jersey). Before we even started to collect data, we had to answer a tough question: Is it fair to pit Trenton with a population of 84,559 against places with a population of 18? This left us with 177 cities, 209 towns, and 67 small towns. We ranked each place in New Jersey across a number of criteria from one to 177, with one being the best. We then took the average rank across all criteria, with the city posting the lowest overall score being crowned the winner of the title “Best Place To Live In New Jersey”. After the dust settled, what was the best place to live in New Jersey? That would be North Caldwell. If your city or town isn’t among the top 10, jump down to the bottom of the post to see a detailed chart of the best places in New Jersey. Otherwise, buckle up for a ride down good living lane with North Caldwell at the end of the cul-de-sac. If you’re looking at areas in New Jersey with the best economic situations, where there’s lower than average crime, and a lot to do, this is an accurate list. North Caldwell made a strong showing to take in the overall number one spot for the best place to live in New Jersey for 2019. Where Are The The Best Places To Live In New Jersey? 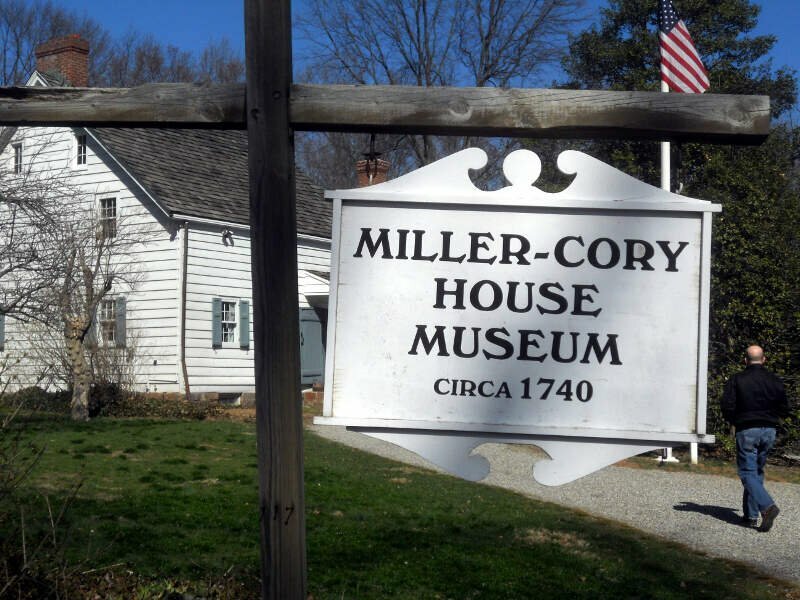 If you’re looking for affordability, decent schools and an escape from obnoxious people you might want to head to South Jersey. The towns along the river and the RiverLine train are pretty nice, the river walks are BEAUTIFUL and it’s a nice pace for raising children. Oh and did I mention there are really hot guys here??? My gardener looks like he could be an Abercrombie model. – no place like the Jersey Shore. Overlooking Monmouth County makes this list usless. Try again and take a ride out of North Jersey. Trenton nj is no place to live. Its not safe. The cops don’t help you. Nobody helps you. Me and my 9 year old went shopping at food bazaar in the robeling market on S.Clinton Ave. Trenton nj 08611 and it was daylight out. We were pushing our shopping cart home and some one hit me in the back of the head with a brick and knocked me out cold and robbed my wallet. My 9 year old son try to help me by hitting the guy in the back. He then punch my son in the mouth and try choking him. The cops have a report. We are ok thankfully. I don’t think I will get my wallet back. In the process of replacing every thing. I’m getting the he’ll out of trenton.Trenton nj is ran by crack heads hookers muggers robbers and murders. A lot of bums. All mercer county isn’t safe. Don’t live here if your white. I do not see Warren on any of these lists, why? I lived in jersey for 45 years and have to say that you are clueless. Data is flawed. try actually living in those areas if you are middle class. Not everybody is a doctor or lawyer. how about a list for those who live in reality land.